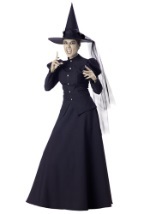 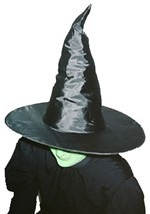 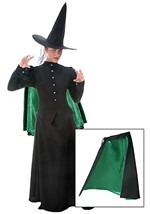 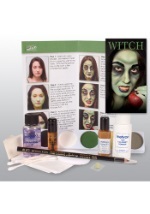 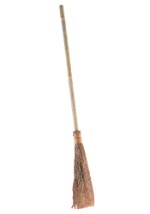 These witch shoe covers are a quick and easy way to add some extra wickedness to your witch costume. 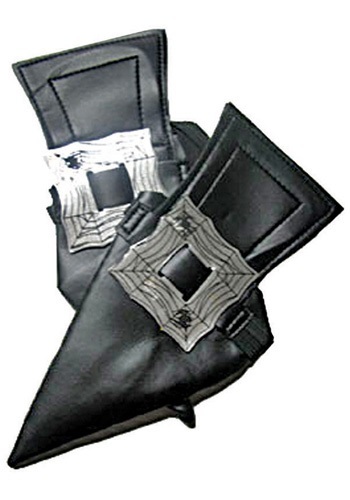 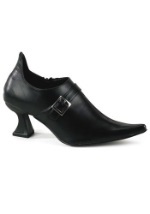 The black witch shoe covers are made of a faux leather material and fit over your shoes with elastic bands. The tops features a silver colored buckle with spiderweb accents. 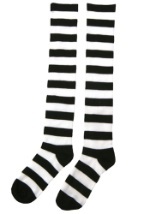 You won't even miss those ruby red slippers when you have these!